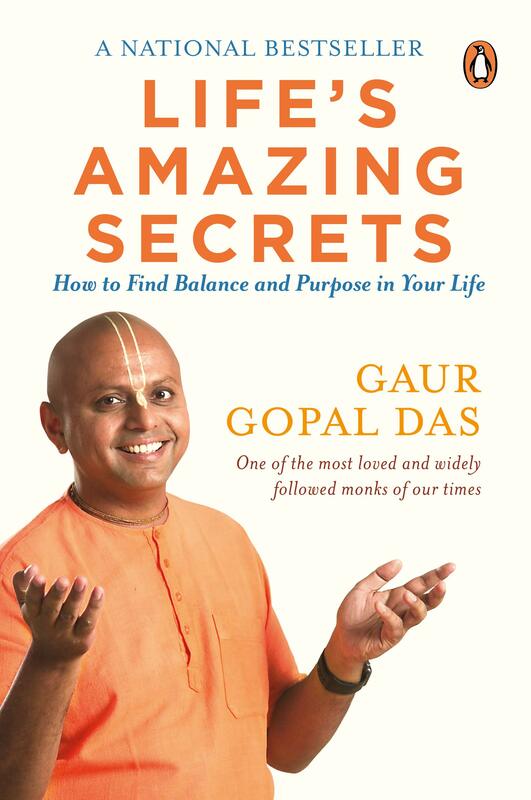 Brief review: Gaur Gopal Das has an outstanding ability to give simple solutions to daily life problems by giving brilliant examples which are easy to relate. The book is an easy read. 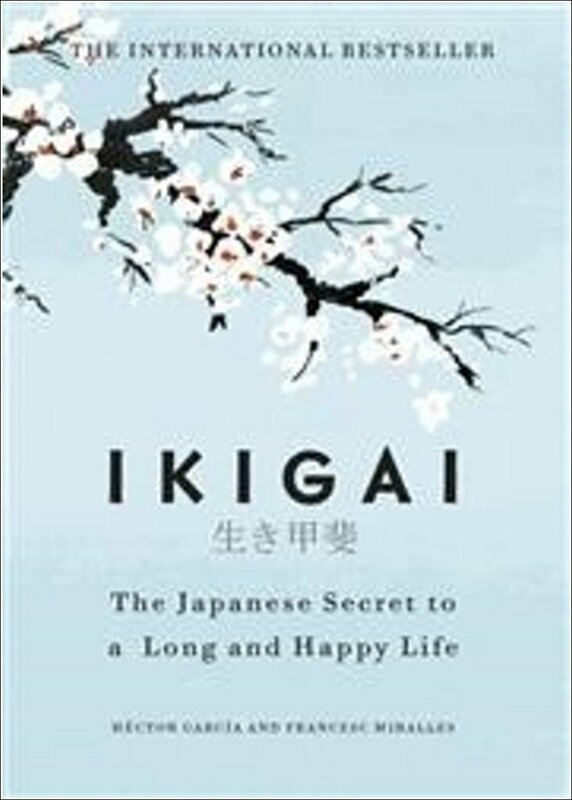 Even if you read it with no preconceived notion, it will surely give you some good insights on strengthening personal relationships, looking at things from a different perspective and how to live a life without stress. The quotes in the beginning of each chapter are very powerful. The book is set in the background of the author talking to his wealthy friend while stuck in traffic on Mumbai roads. While the authors's sharing of experiences are good, I found the other characters in the book not very impressive. 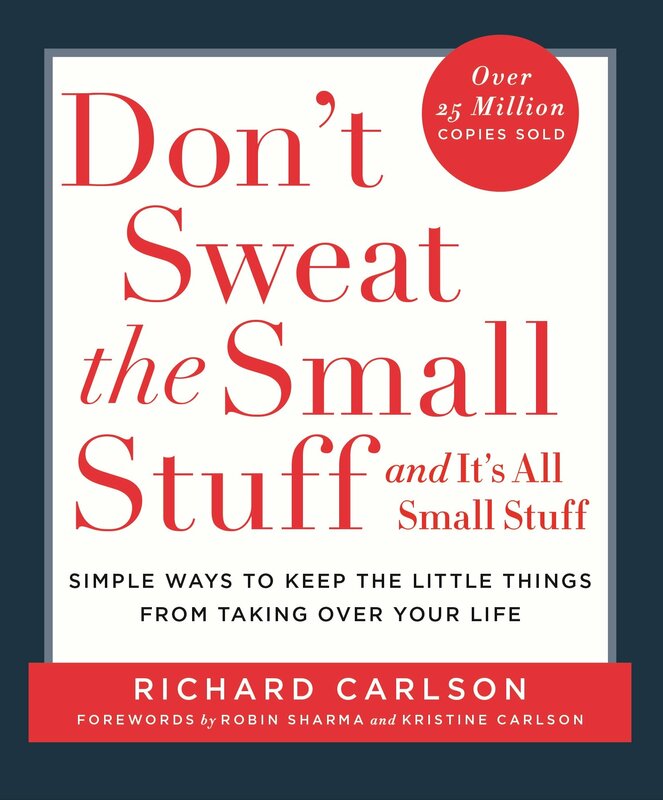 Brief review: In this no nonsense book, Richard Carlson provides 100 life lessons which are simple, practical and can be applied by everyone. There are very books which contain so much of wisdom in so little words. We know it all and yet most of us never implement them in our daily lives. 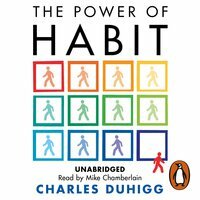 This book will change your life if you can make small changes in your thought process, attitude, belief system and approach toward environment around us. Brief review: Eugene O'Kelly was the CEO of KPMG when all of a sudden he was diagnosed with terminal brain cancer. He was given just 3 months to live. He was just 53 years of age. 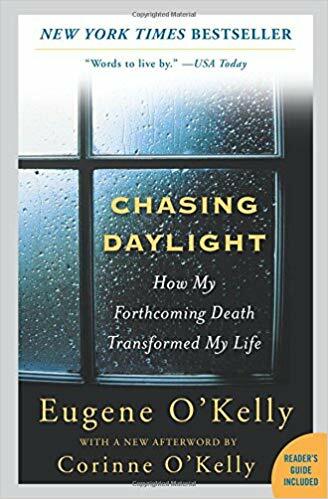 Between his diagnosis and death, he wrote this inspirational memoir reflecting upon his life and forthcoming death. The most profound statement he makes in the book is, 'I worked hard and planned all my life for a happy retirement life which never came'. He coins the word 'unwinding' from relatives, friends and colleagues before he leaves the world. A good read to reflect upon our own lives.